GPS and GPRS only differ by one letter, but they are worlds apart when you examine their technology and functions. Global Positioning system, is a navigation technology reliant on a satellite system based in space. GPS technology can pinpoint any position or address on Earth. Though it requires multiple satellites to operate, it can be used practically anywhere around the world, making it extremely accessible and advantageous to businesses with many different geographic locations. General Packet Radio Service, is the most commonly used wireless data service. Older versions relied on 2G cellular networks, but now most use 3G/4G technology. GPRS enables cellular devices to perform functions such as multimedia messaging and Internet surfing. It generally operates on an "as used" payment model in fleet tracking. As far as managing fleet operations, GPRS and GPS tracking systems offer varied benefits. 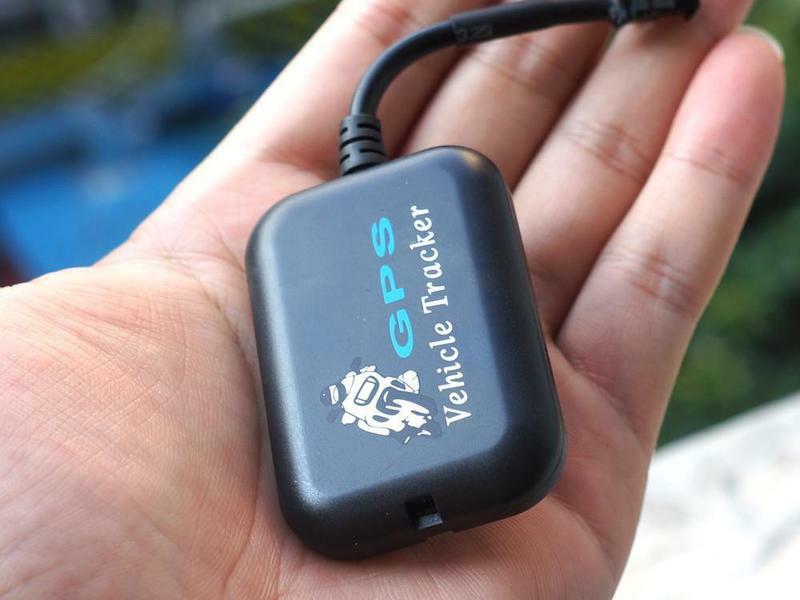 ● GPRS tracking systems are often more cost-efficient than GPS systems. 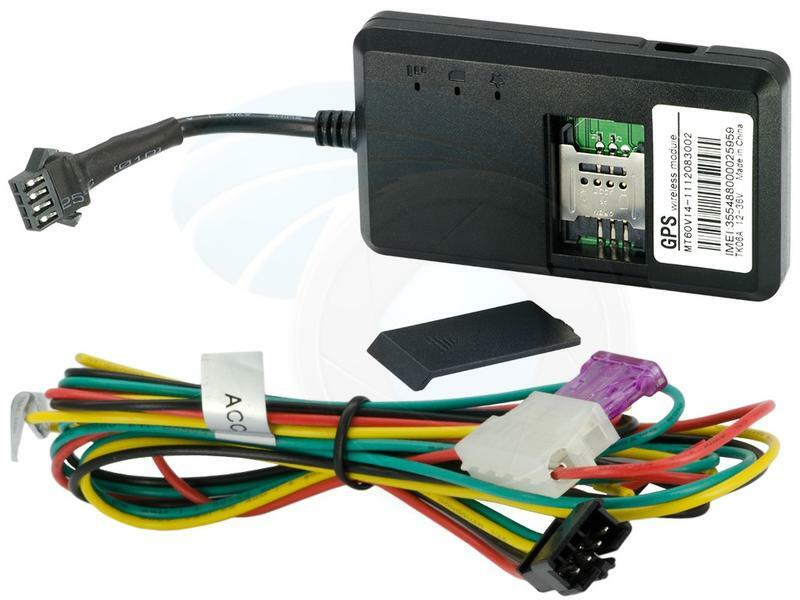 A GPRS vehicle tracking system only uses the data network when data is being transmitted. Therefore, charges apply strictly for actual usage. Additionally, the basis of GPRS in older 2G technology makes it uniquely flexible. Older GPRS vehicle tracking systems can support both the first "wave" of mobile Internet services and also newer, more advanced features. This makes them highly adaptable when bandwidth capabilities are increased. ● GPS fleet tracking systems offer unique advantages in their own right. Though often pricier than GPRS systems, GPS systems can improve productivity, overall cost-savings, and environmental output. GPS technology can chart more efficient routes, reducing fuel costs and time spent operating the vehicles. With its monitoring capability, fleets can be supervised from a central location, deterring drivers from making any unscheduled detours. Keeping drivers on task can reduce labour costs and enhance company accountability. More efficient routes will also go a long way to making a vehicle fleet environmentally friendly. ● Both GPS and GPRS fleet tracking systems offer unique features for business owners. If budgetary concerns are a factor, GPRS may be the way to go. But to improve productivity and efficiency across the board, GPS tracking offers some compelling benefits.